The 3M™ Disposable Respiratory range is designed to protect workers against workplace respiratory hazards, such as particles, fumes and gases. 3M disposable respirators offer a simple and affordable protection solution. The ergonomic range features technologies such as the 3M™ Cool Flow™ Valve, to assist in delivering comfortable protection while minimising heat build-up. With a broad variety of 3M respirators including the market leading 3M™ 9322A+ Disposable Respirator, there is a disposable respirator mask to suit many different applications and levels of protection. Thank you for booking a product demonstration and/or trial. 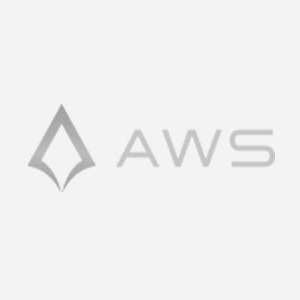 An AWS team member will be in touch shortly to arrange a time that is convenient with you. Click the button below to return to the home page of this website or close the window to keep viewing the current page. Copyright 2019. All rights reserved. 3M, Versaflo and Speedglas are trademarks of 3M company.